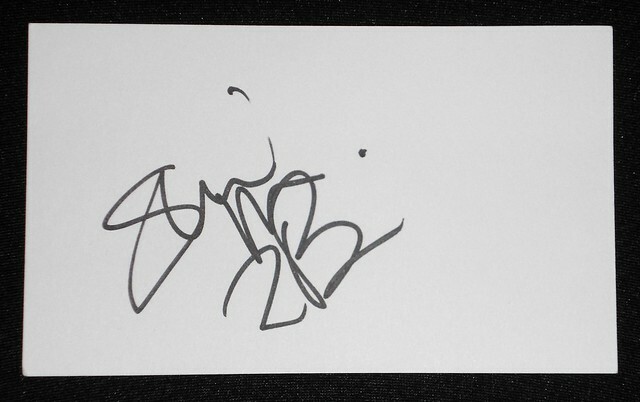 Here is the Sheri Moon Zombie autograph I got back on Halloween after the Rob Zombie concert. Got Erik Estrada in person earlier this week. Real nice guy! Scans are on my website in my signature. Here are some Weird Al Yankovic sigs I got in person this month. 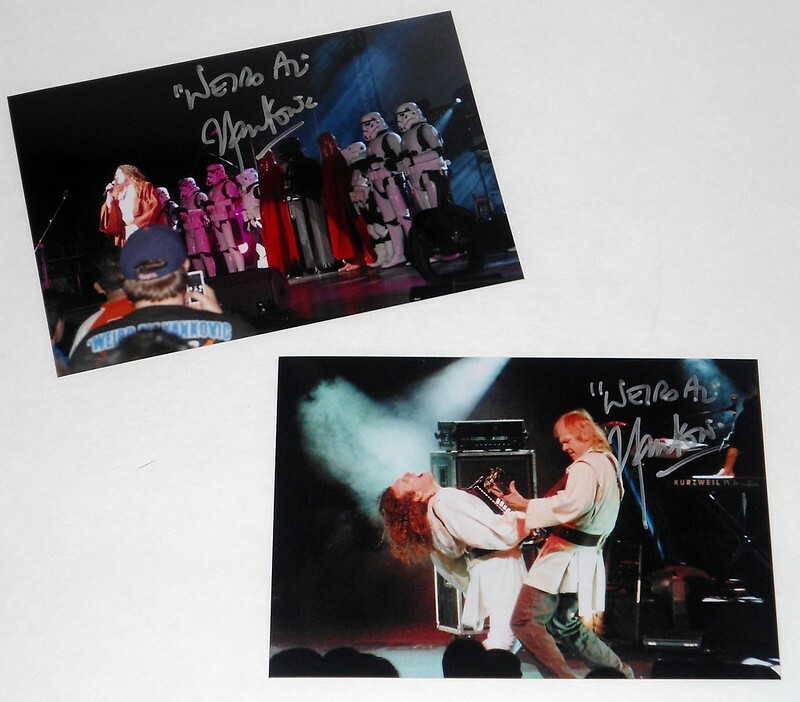 I got him to sign some pictures from a previous concert, when I got to troop on stage with him in costume. Got Florida Georgia Line in person after a concert last week!! For the full write up and pics, see the blog page on my website.